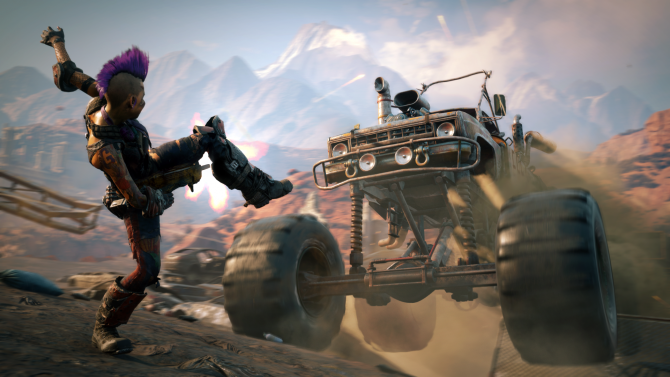 At the Game Awards, Bethesda, Avalanche Studios, and id Software are bringing Rage 2 to Xbox One, PS4, and PC on May 14, 2019. 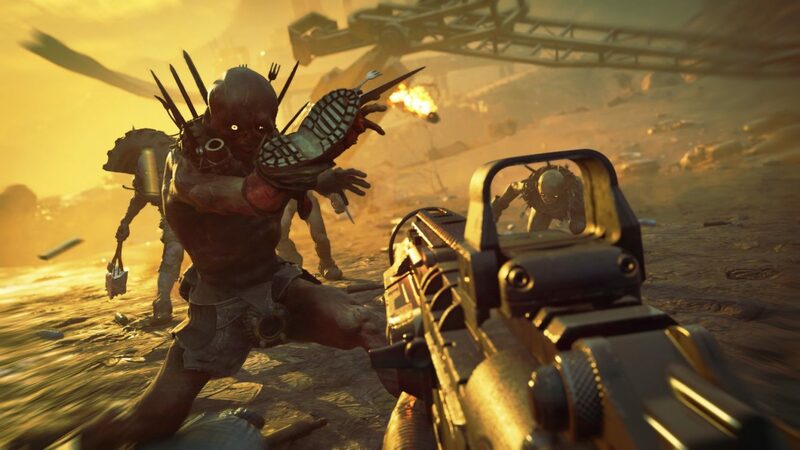 During the Game Awards, Bethesda and Avalanche Studios revealed Rage 2 will be blasting to Xbox One, PS4, and PC near you on May 14, 2019. A trailer was also revealed and continues to exemplify the goofy tone previous footage have shown. 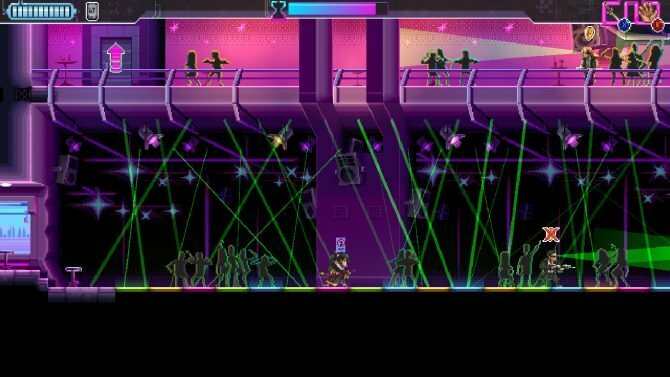 While it shows off new gameplay, the real focus here is the game’s world. From Mutant Bash TV’s return to Wellspring’s colorful makeover, we are starting to get an idea of what Rage 2‘s wasteland holds. It was no surprise this trailer was revealed. Earlier this week, Bethesda gave a little tease of the trailer via the official Rage Twitter account. Speaking of little teases, Rage 2‘s existence was outed back in May thanks to the infamous Walmart Canada leak prior to this year’s E3. The retail listing showed a slew of unannounced titles; some of which, like Gears of War 5, did get revealed at E3 while some, like Splinter Cell, did not. After the leak, the official Rage Twitter account jokingly made some notes over the listing. 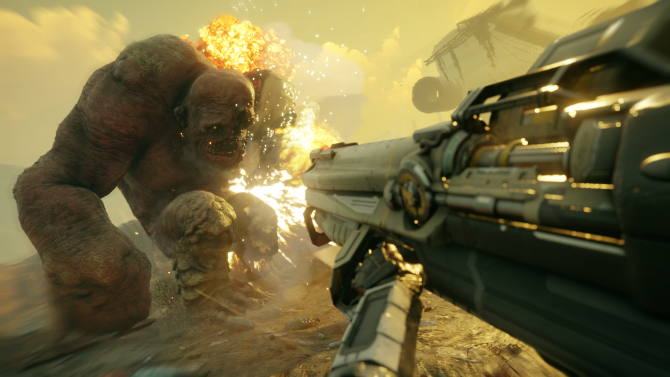 The latest video for Rage 2 gives you a broad overview of what to expect from its asinine world.